The Great Lakes Fat Bike Series is a points series for individual male and individual female participants. Solo Fat Bike Racers competing in the Great Lakes Fat Bike Series will accumulate points for events they complete. At series end the solo male and solo female racers with the highest points total, and who have also completed at least 3 events in the series will be awarded the series victory and trophy. Cash and/or merchandise prizes will be awarded to the top 5 male and female series finishers. Prizes will also be awarded to the top 3 finishers in each age group. 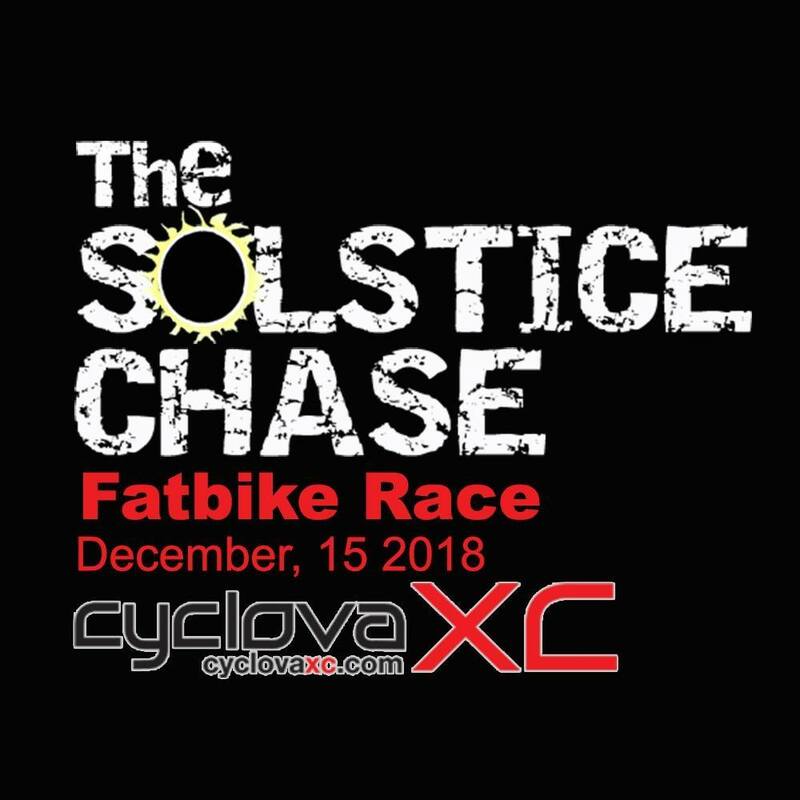 Racers must ride a Fatbike to qualify for series points. Fatbikes shall be defined as bikes with 3.7” or wider tires. E Bikes are not allowed in Great Lakes Fat Bike Series races. In the spirit of honest and fair competition we support only human powered bicycles in our races! Anyone found to be riding a motorized bicycle of any kind during a Great Lakes Fat Bike Series event will be disqualified and banned from participating in Great Lakes Fat Bike Series. In cases where a series event has multiple races, only solo riders in the “main event” or the long cross country style race will be scored for the series. In cases where a series event has multiple categories (for example, age groups), series points will be awarded for an individual’s overall place in the event. Men and women will be scored separately. Racers must complete a minimum of 3 events to qualify for series overall standing. A racer’s best 5 finishes will be counted toward the final series standings. Racers will be awarded an additional 15 bonus points for up to but no more than 2 additional events above the 5. The top 99 racers at each event will receive series points based on the table below. All other finishers will receive 5 points. DNF’s will receive 2 points. In the event of a series tie, the series finale event, the Fatbike Birkie, will be the tie breaker. The rider with the best finish at the Fatbike Birkie will win the tie. In the event that neither racer involved in a tie completes the tie breaker event, final standings will be decided based on the head-to-head finish of the last event in the series that both riders started. In the case of any racer dispute regarding placing for an event in the GLFBS, the final word on official results lies with the individual event promoter. Each individual event promoter is the final arbiter of the rules and results for the their respective event.